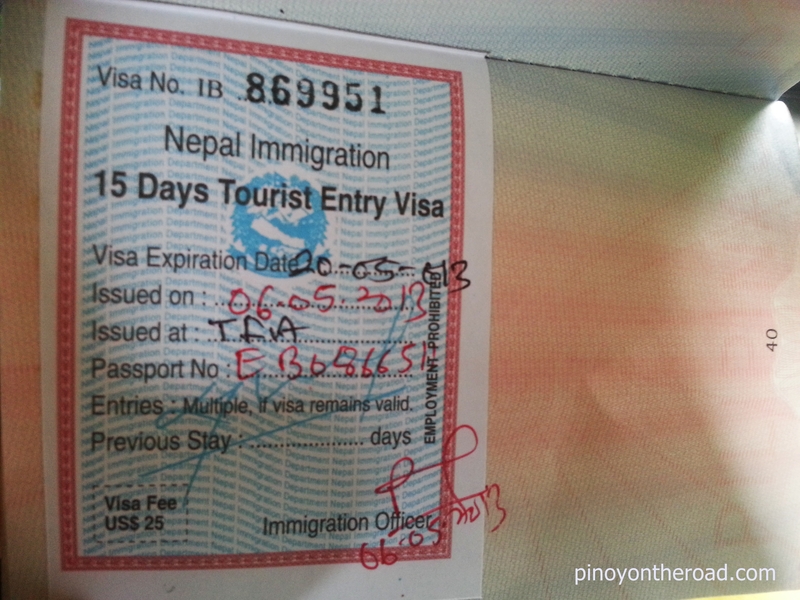 Getting a Nepal Visa On Arrival (VOA) in Kathmandu is a breeze. 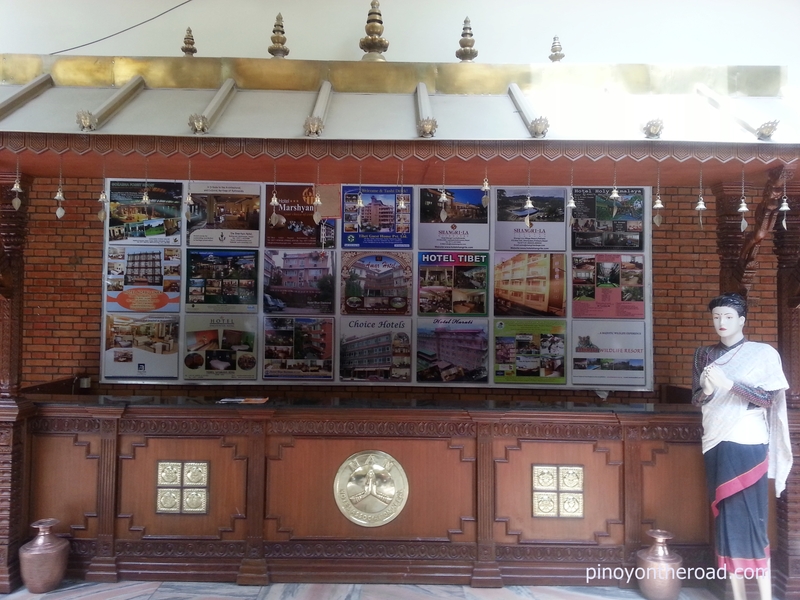 Almost all nationalities, Filipinos included, can avail of the Visa On Arrival in Kathmandu Airport. Kathmandu airport is Nepal’s main international gateway. Upon arrival, one needs to take a VOA application form and properly fill it up and attached one passport size ID picture. So make sure you have a spare ID picture and a photo copy of your passport containing your details. Otherwise, you can avail of the services at the airport but its expensive. Visa Fee depends on the number of days you intend to stay in Nepal. For 15 days or less, one needs to pay 25usd. For maximum of 30 days, visa fee is 40usd and for maximum of 90 days, you will pay 100usd. All visas are multiple entry. No single entry visa is available. Take note also that Nepal Immigration prefers to accept US dollars for the visa fee payment. It will be wise if you have exact amount to avoid hassles. And lastly, if you don’t have Nepali Rupees with you to pay for your taxi out of the airport, exchange only small amount (10usd) at the airport’s money changer/foreign currency exchange counter as their exchange rate is not good. i am urganda passport holder. i want to visit nepal. how many day could i get the visa on arrival? I will be travelling alone..do i need a letter of invitation from a nepali citizen? I am a Filipino singal mom. Is it possible for me to come Alone to Nepal?